The Whirlpool 5VET0WPKLQ is an 18 cu.ft. 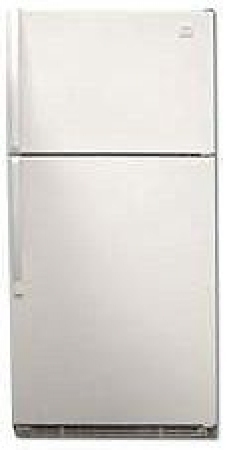 frost free Top Mount Refrigerator, with one of the highest efficiency ratings in its class. It also is one of the most service free products currently produced.